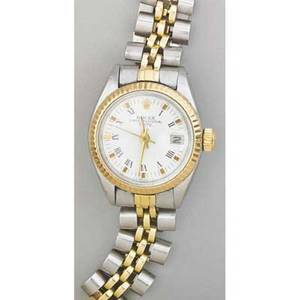 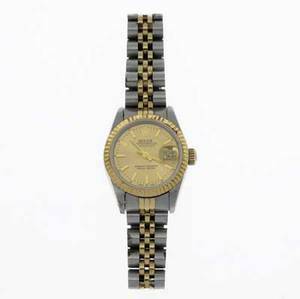 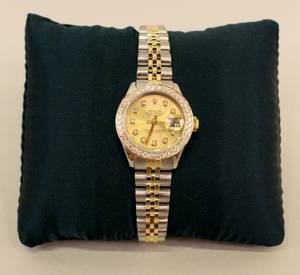 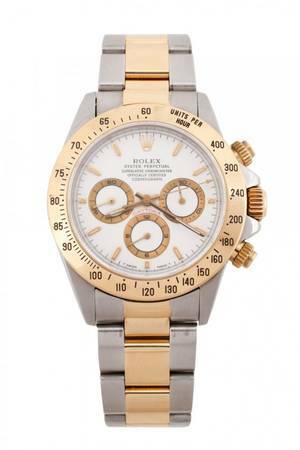 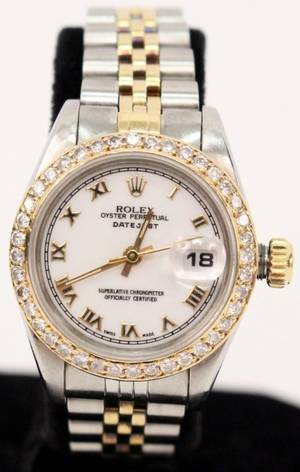 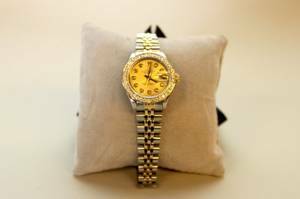 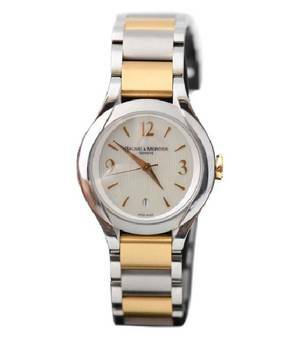 Rolex two-tone oyster perpetual ladies watch 14k yg and stainless steel. 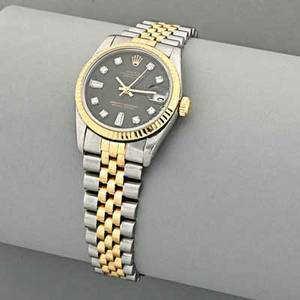 datejust. 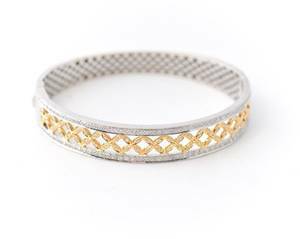 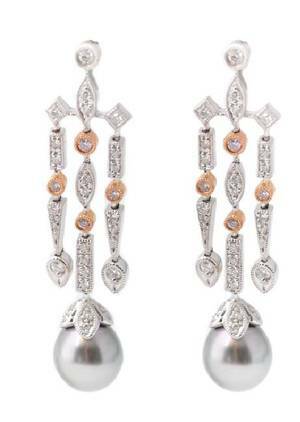 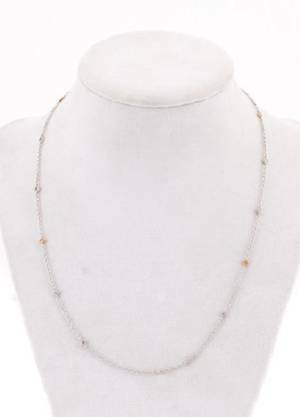 bracelet #62523d18, 25mm."